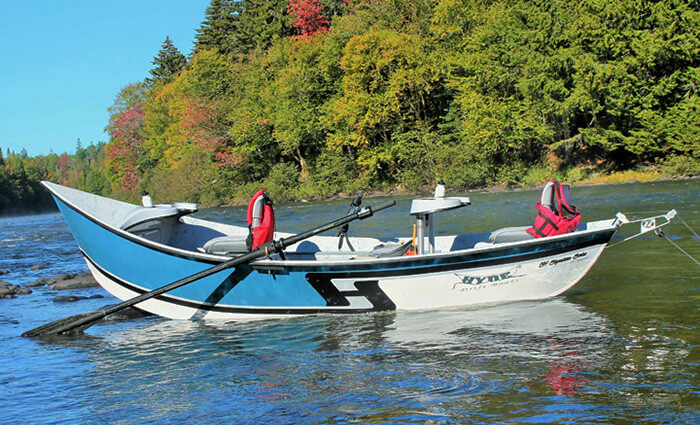 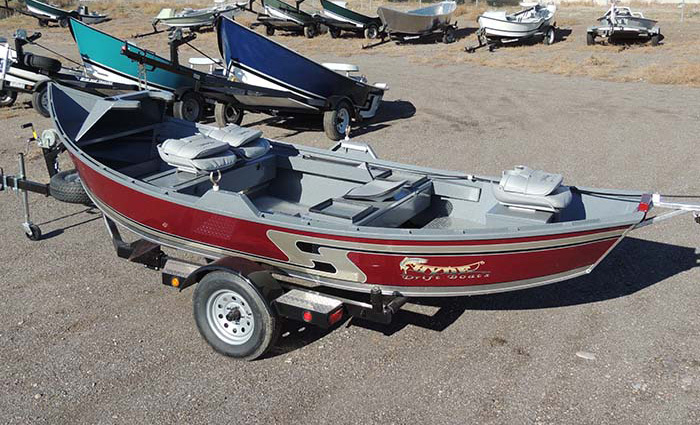 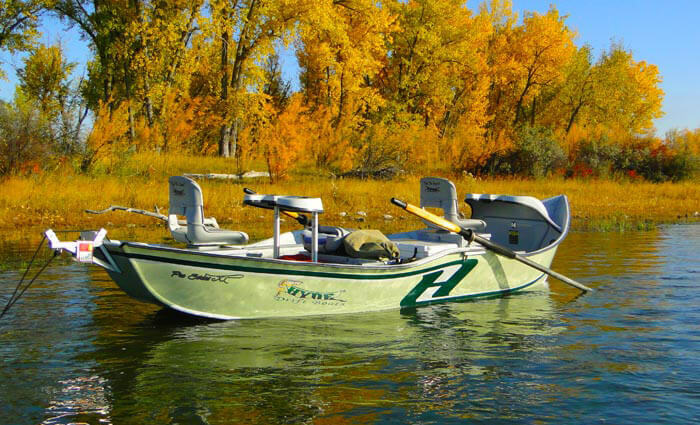 Introducing the Pro Series Low Profile Hybrid drift boat. 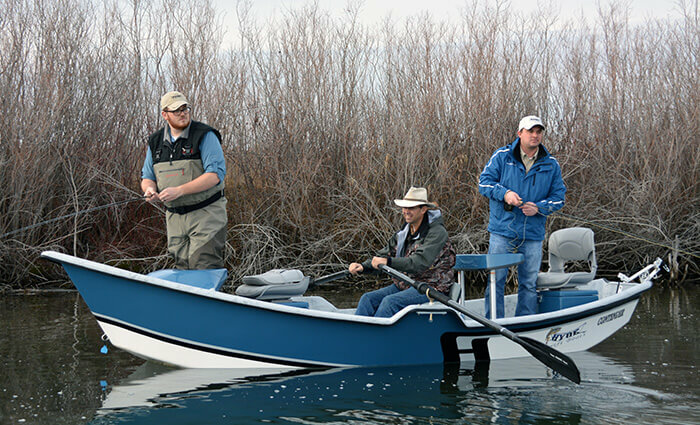 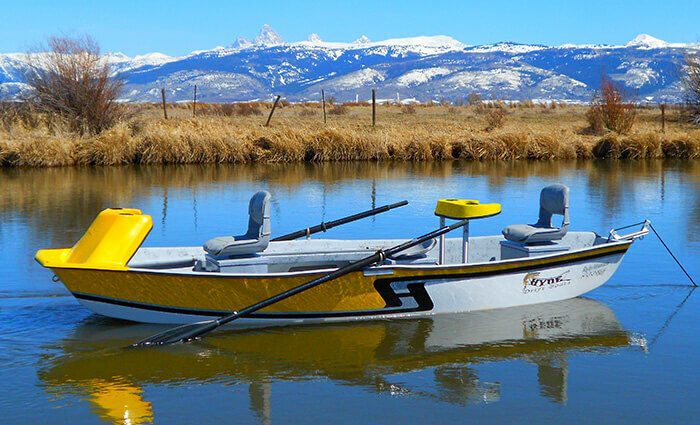 Designed for smaller waters and windy conditions, the Pro Series provides the rower with increased maneuverability. 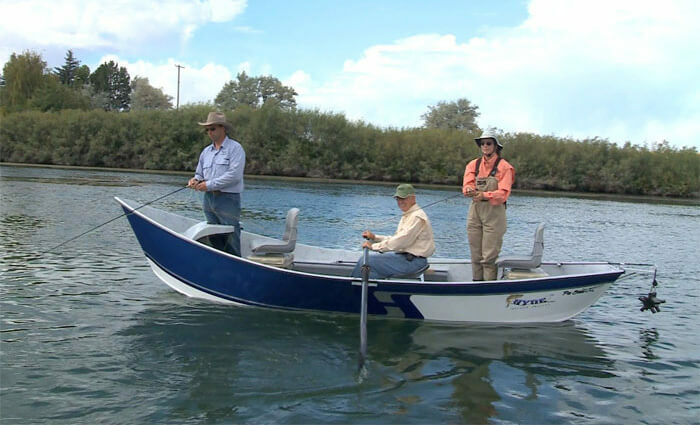 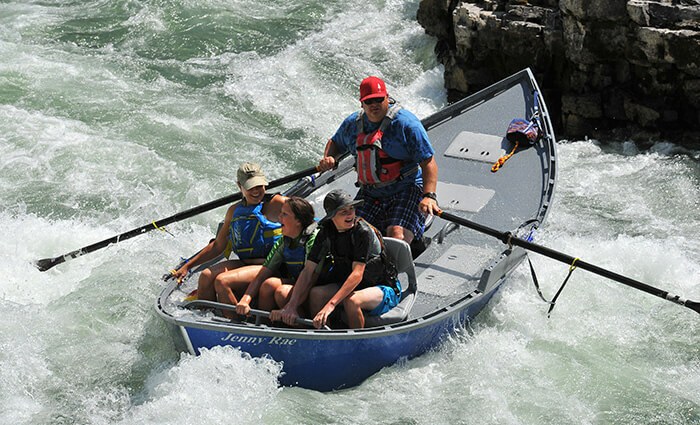 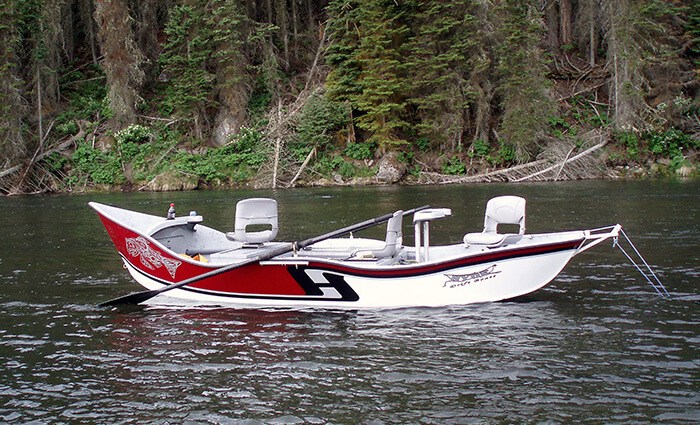 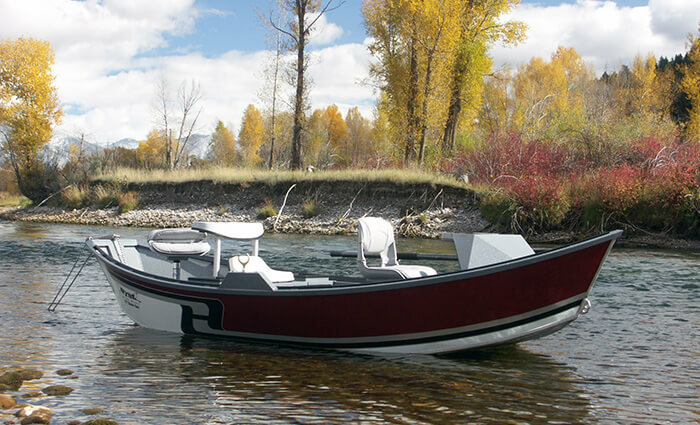 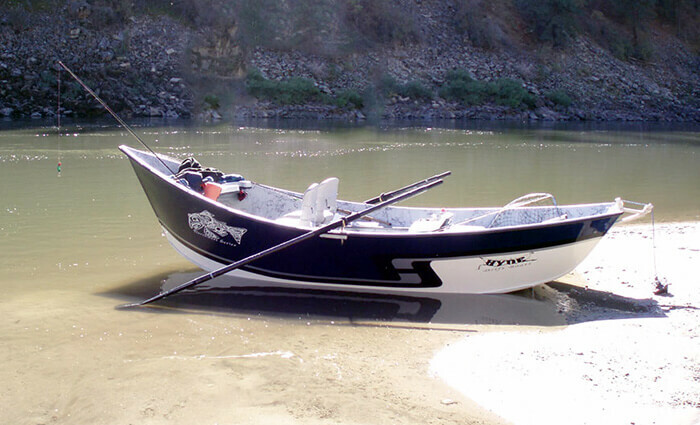 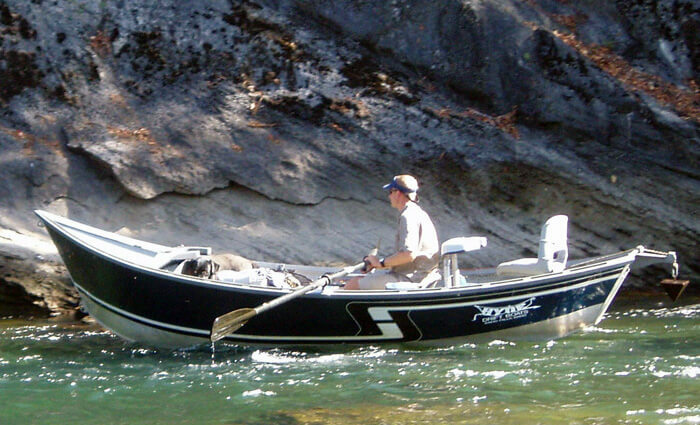 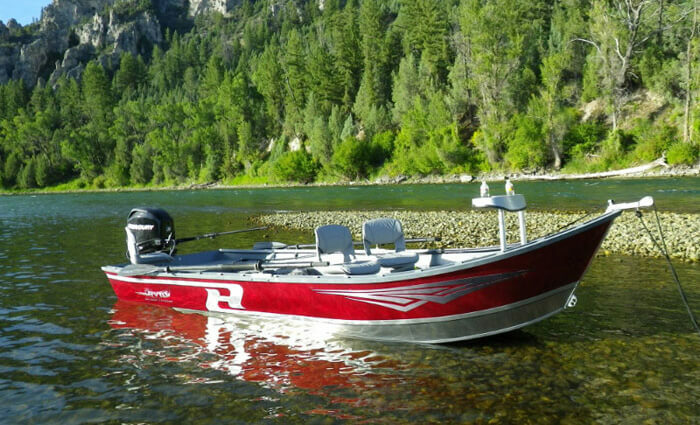 With its low profile sides you will find it is much easier to enter and exit than a traditional high side drift boat. 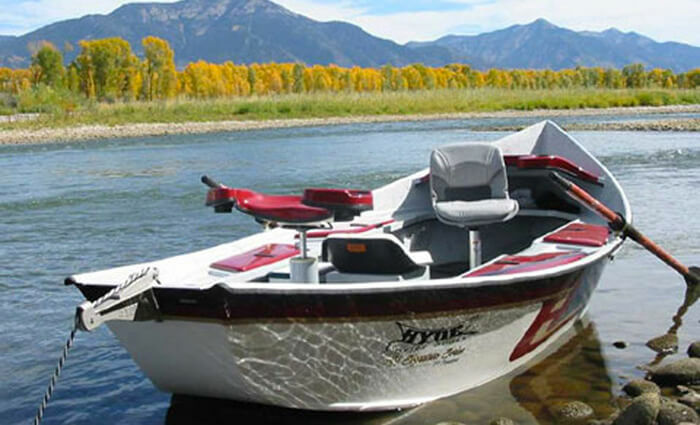 The design incorporates level floors throughout the Hyde Flat Footprint Design, and the Advanced Aluminum Rail System (ARS), giving the owner full adjustability and removal of storage boxes, pedestal seats, fish boxes, and passenger seats. 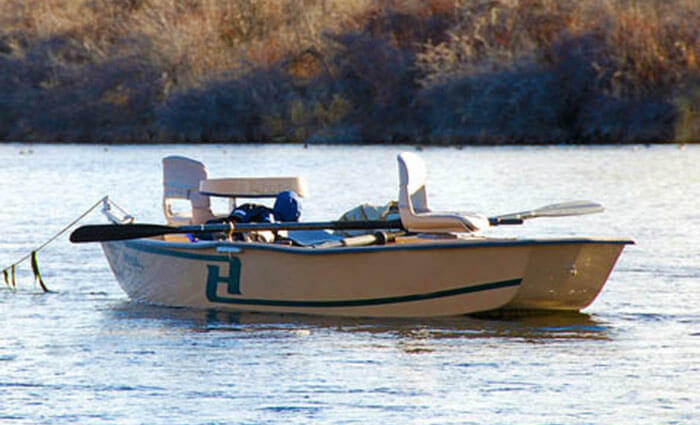 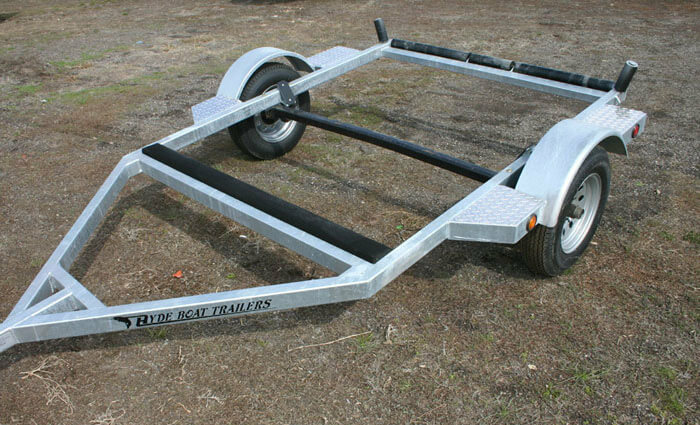 It comes complete with trailer, floor or side anchoring system, rower’s foot brace, recessed rod holders, your choice of colors and a lifetime warranty. 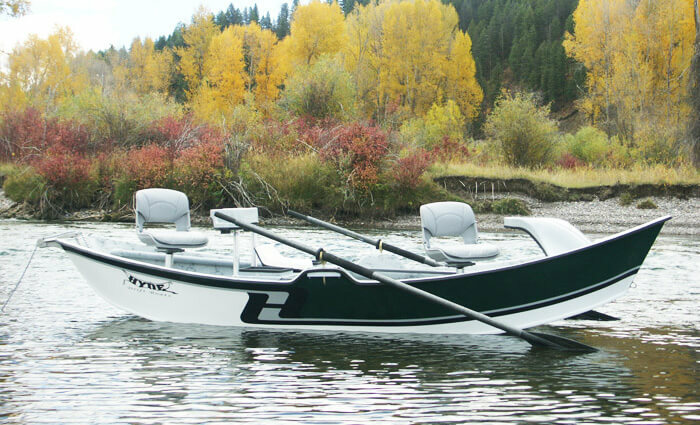 You can upgrade from the Hyde Pro Series to the Hyde Signature Series by adding a G4 bottom to your boat. 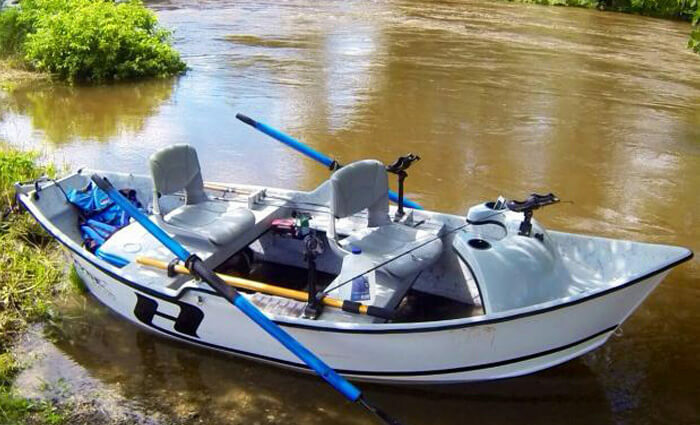 Outboard Motor Size 1 – 10 H.P.